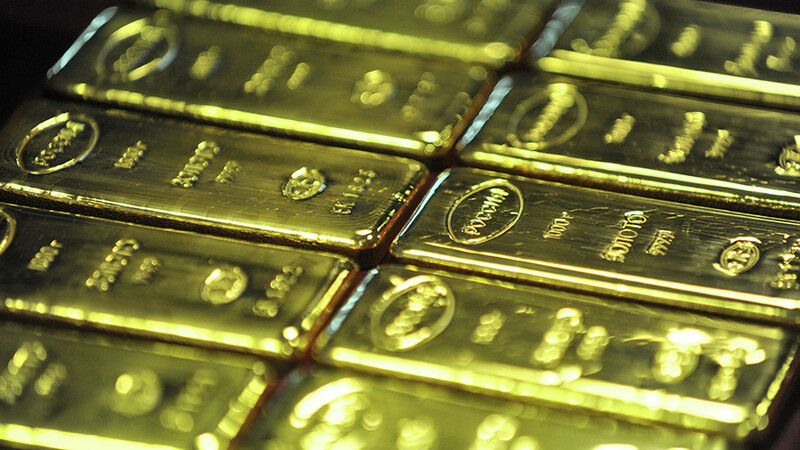 The World Gold Council (WGC) is considering a global standard for 1 kilogram gold bars so they could be used as collateral in futures markets and potentially encourage demand. 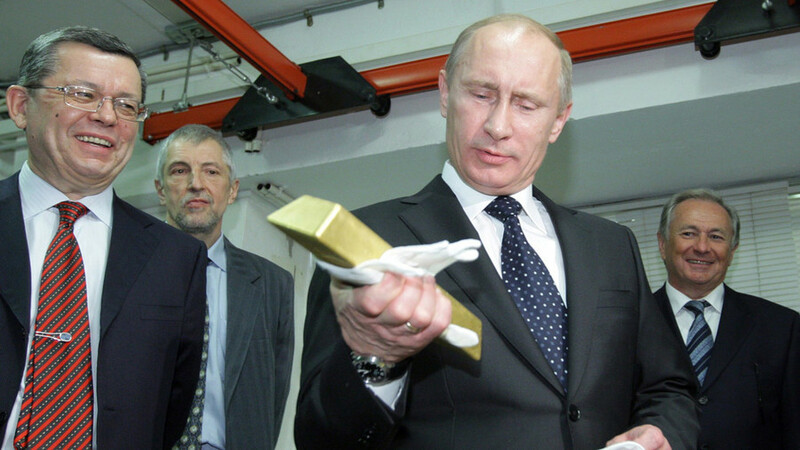 People close to the matter told Reuters the aim is to include companies from the world of gold refining, banks and brokers that trade the precious metal in the futures and physical markets, and the London Bullion Market Association (LBMA). 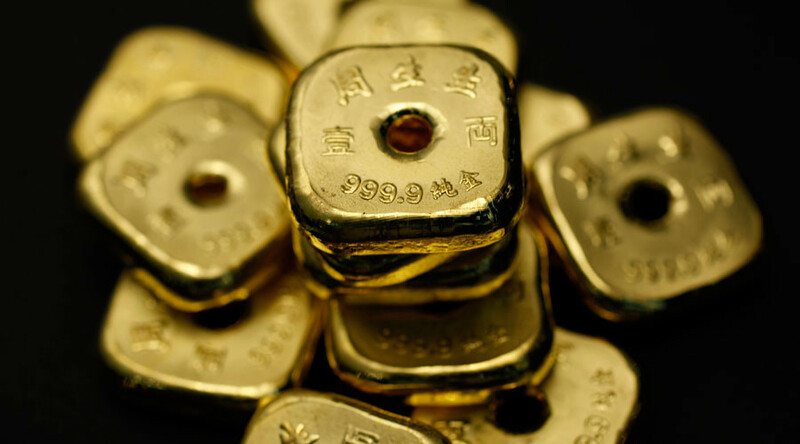 The kilobar measure dominates Asian trade as gold contracts on the Shanghai Gold Exchange, Shanghai Futures Exchange, and Hong Kong Exchanges and Clearing are all in kilobars. However, lack of transparency about their origin and the absence of a global standard thwart their use on exchanges elsewhere. They cannot be accepted at London Metal Exchange clearing arm LME Clear because they differ from its standard bars which are typically around 400 ounces. 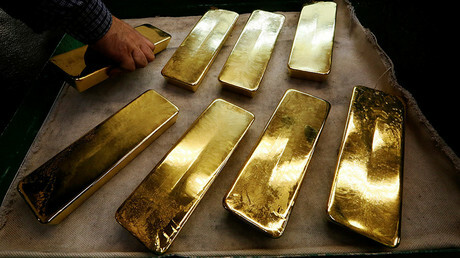 According to sources’ estimates, top consumer China imports about 95 percent of gold in kilobars, while second-largest consumer India imports 80 percent in kilobars. 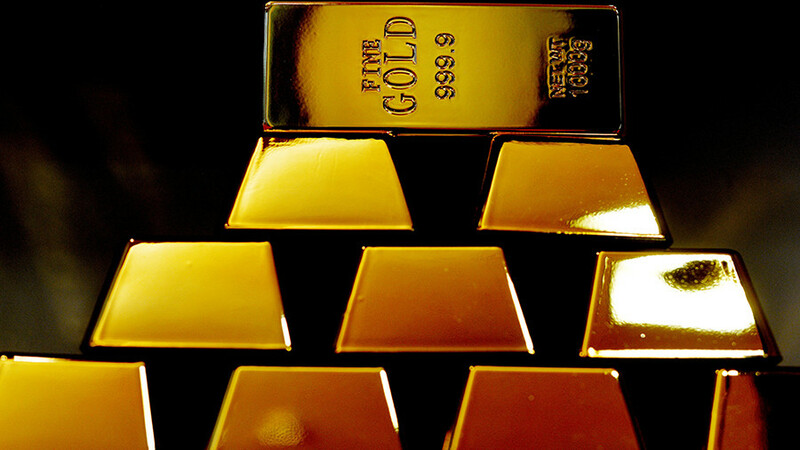 The WGC estimated China’s 2017 gold demand at up to 1,000 tons and India’s at 650 tons. Some refiners worry the global kilobar standard will lead to losses of income, others say it will boost the market. “You can add a lot of information with blockchain, where the gold was mined, where it was refined, serial numbers, who owned it previously. It could bring new demand to the market,” a physical market source said.